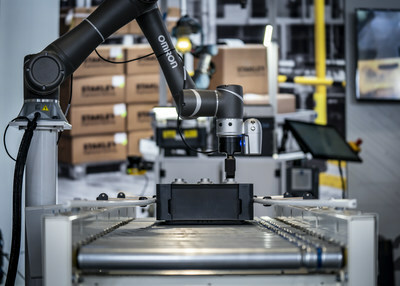 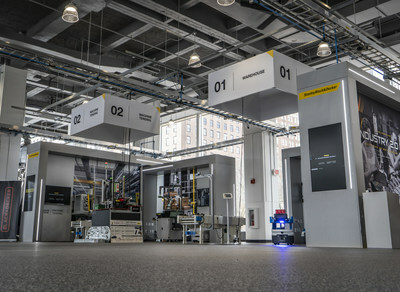 NEW BRITAIN, Conn., April 11, 2019 /PRNewswire/ -- Stanley Black & Decker (NYSE: SWK) today announced the opening of its 23,000-square-foot Advanced Manufacturing Center of Excellence, called "Manufactory 4.0," in downtown Hartford at One Constitution Plaza. 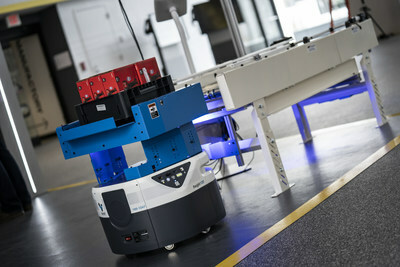 Fetch mobile conveyor delivering material. 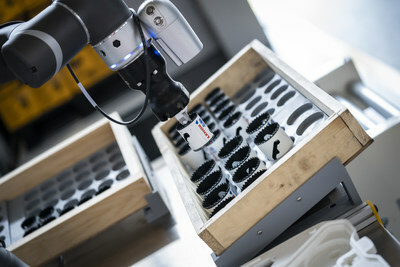 Stanley Black & Decker’s Manufactory 4.0 based in Hartford, Conn.